Planning on starting a jewellery business? Or perhaps you are up and running and looking to grow! We are here to help you reach your goals and build the business of your dreams! See our business programmes below and click on the links to find out more. If you wanted jewellery making courses, check out our courses here. Join us to start your year off right with the 5 day challenge to plan out your year in business. Our flagship 8-week intensive online course to build and grow a full-time, profitable jewellery business. 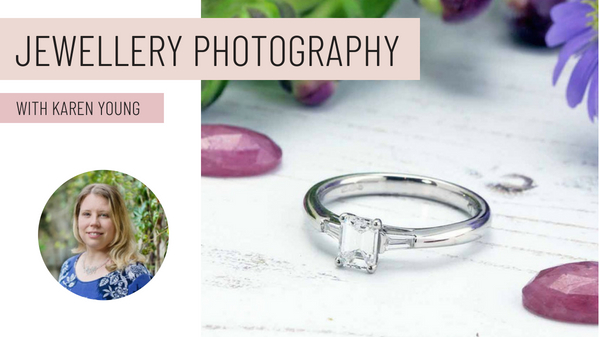 Learn to take professional photos of your jewellery at home in this in-depth online course. 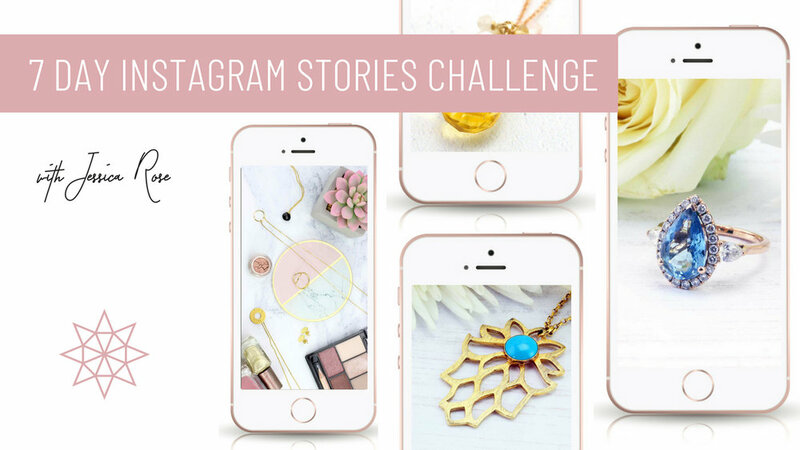 Take the free online course to build your following and master instagram for your jewellery business. We ran a live challenge to build your instagram through stories. You can now take it at any time and master the techniques to make stand-out stories for your audience. Create a stand out brand for your jewellery business with support from the experts and step-by-step tutorials. 20 days, 20 actions to launch your jewellery business and get it off the ground!